Digital disruption and an end to regulatory protection has some in the Canadian kids business worried, but while content providers have one less broadcaster to pitch following the sell-off of Astral Media’s assets, they are optimistic that the same new platforms threatening traditional TV will provide them with greater global reach. Mark Dillon reports. 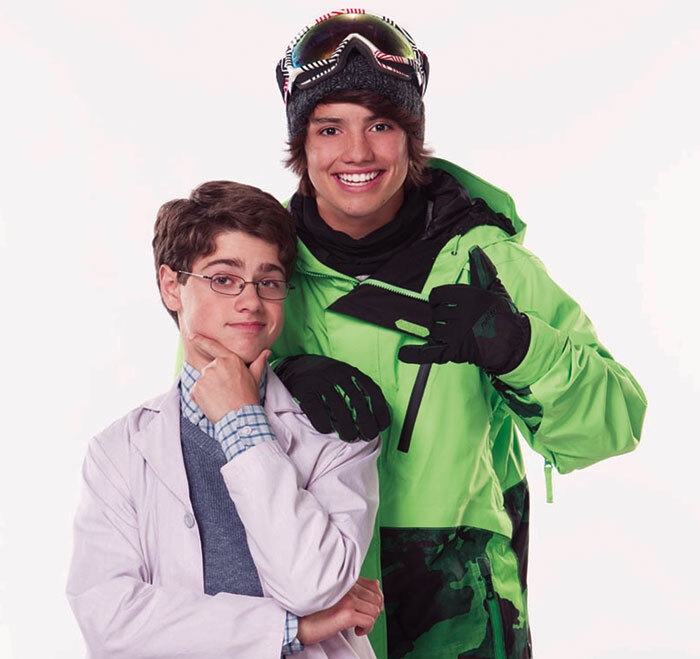 The most recent statistics point to a rebound in Canadian children’s and youth TV production. Volume climbed to C$352 million (US$280.7 million) in 2013/14, up from $317 million in 2012/13, according to Profile 2014, the latest release from the Canadian Media Production Association. This, however, remains a far cry from the ten-year-high volume of $428 million recorded in 2011/12. While Canadian producers and distributors excel at selling shows into foreign territories, they have long relied on license fees from local commissioning broadcasters to get projects off the ground. It’s a system complicated by broadcaster consolidation such as Corus Entertainment assuming full ownership of Teletoon Canada after buying out Astral Media last year. “The number of commissioning agents for children’s television and family entertainment is getting smaller, so to be dependent on original content is challenging,” says Frank Falcone, president of Guru Studio. The animation house, which employs 270 staff, keeps revenues stable by dividing work between proprietary and service gigs. However, Falcone anticipates more self-driven projects thanks, in part, to subscription video-on-demand. Guru is producing 26x11mins Justin Time: The New Adventures, a spinoff of its historically themed preschooler Justin Time, for a 2016 premiere on Netflix ahead of its launch on Disney Junior in Canada. “It is a game-changer in terms of how we produce original content – to have a partner that can fund it to that level and take it worldwide. We’re seeing new projects with similar models but we’re not so dependent on the Canadian system,” Falcone says. Last year saw the emergence of a new broadcast player in DHX Media. The well-known distributor and producer bought specialty stations Family Channel and the Canadian iterations of Disney XD and Disney Junior from Bell Media, which in turn had acquired them in its purchase of Astral. Other prodcos are concerned that the Canadian Radio-television and Telecommunications Commission has allowed DHX to direct up to 40% of Family’s Canadian-content spend to its own productions. However, the truth is, according to DHX president and COO Steven DeNure, that changes little. A recent example is 20x30mins Make It Pop, a live-action tween musical comedy for Nickelodeon in the US and YTV in Canada. It is shooting at Toronto’s Epitome Studio, a soundstage acquired last year when the growing DHX bought Epitome Pictures, producer of the venerable Degrassi franchise. 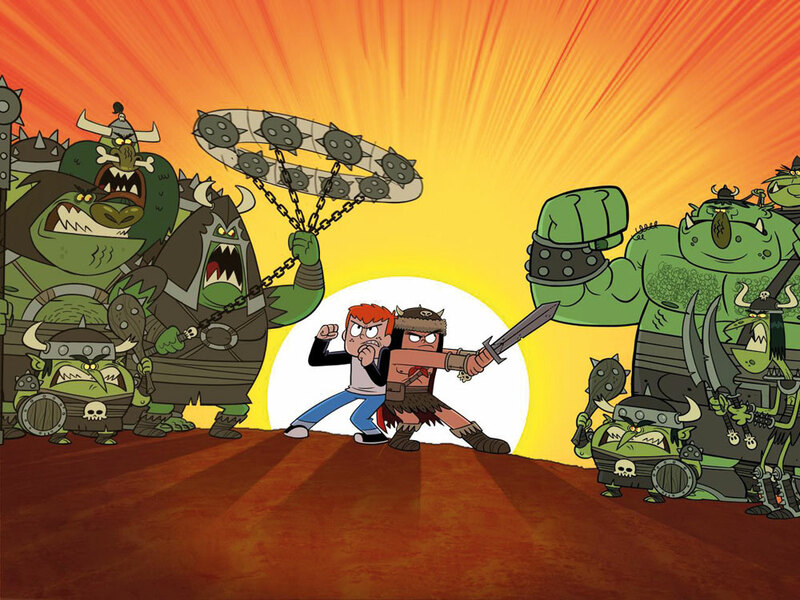 DHX also has recently commissioned shows from indie producers including Radical Sheep Productions’ 52x11mins Fangbone!, an animated comedy about a barbarian who ends up in a suburban elementary school. Other prodcos are waiting for DHX to greenlight more. Holding up matters is the CRTC’s recent decision to end the practice that sees television subscribers required to take – and pay for – Canadian specialty channels they don’t necessarily want as part of their cable and satellite packages. This change provides greater consumer freedom, but the large subscriber base achieved through this channel-bundling has generated crucial revenue for funding original content. Even the long-term viability of DHX’s kids channels, as well as Corus’ Teletoon, YTV and Treehouse TV is threatened. Therefore, DHX is largely holding back on commissions for the time being. “We want to make sure we understand the landscape and not make any sudden moves,” DeNure says. DHX is also contemplating a new direction for Family, which previously has been defined by its US Disney Channel imports but will soon drop the Mouse House fare as it transitions to Corus Entertainment following a recent agreement. DHX scored a hit with Temple Street Productions’ 8-14-skewed faux-reality 30x30mins dance drama The Next Step, and the same team has reunited for 26x30mins spinoff The Music Room, set in an elite music programme. These single-camera series are challenging traditional US multi-cam sitcoms. These series also have caught on because of their serialised structure, which is a notion Marblemedia embraced with a digital add-on to its 12x22mins teen hospital mystery drama Open Heart, produced with Epitome for TeenNick and YTV. Marblemedia is producing season two of the 39x7mins preschool series Hi Opie!, featuring a puppet character and produced with The Jim Henson Company. It also wrapped season one of hidden-camera comedy Made Up, a coproduction with Essential 11 for Disney XD in the US and YTV. Sales are handled by Distribution360, Marblemedia’s international sales division. While prodcos such as Marblemedia are ramping up distribution activity, other companies focused on distribution are looking to own more IP. Among these is Tricon Films & Television, which has produced reality and lifestyle projects and is looking to make a splash in animation with a 6-12 buddy comedy series to be announced around the time of MIPTV. The UK copro has broadcasters in the UK, US and Canada attached. Telefilm Canada administers copro treaties with certain countries that enable producers on both sides to share resources and take advantage of each nation’s funding incentives. The UK has become an increasingly attractive partner since introducing an animation tax credit in 2013, and this year will expand a live-action tax incentive to include kids programming. Nelvana Enterprises, meanwhile, has found success partnering with Japan’s d-rights. Previously collaborators on international hit Beyblade, the two companies have struck a deal for the tentatively titled 6-11-skewing Battle of the Planets: Phoenix Ninjas, which will update the 1978 Battle of the Planets series, itself an Americanisation of Japanese anime. Nelvana anticipates structuring the project as a treaty copro. “Battle of the Planets is a property we loved, and we were excited when d-rights came to us looking to co-develop a reboot,” says Irene Weibel, VP, head of subsidiary Nelvana Studio. Another international brand partnership sees Nelvana developing a series tying into a relaunch of the ZhuZhu Pets robotic toys by US manufacturer Cepia. It’s all part of Nelvana’s diverse portfolio that sees eight kids shows in production, balancing proprietary and service content. As a subsidiary of media giant Corus, it also always has commissioning broadcasters nearby. Canada has its own global brands such as Anne of Green Gables, based on Lucy Maud Montgomery’s 1908 novel that has yielded generations of TV movies and series. 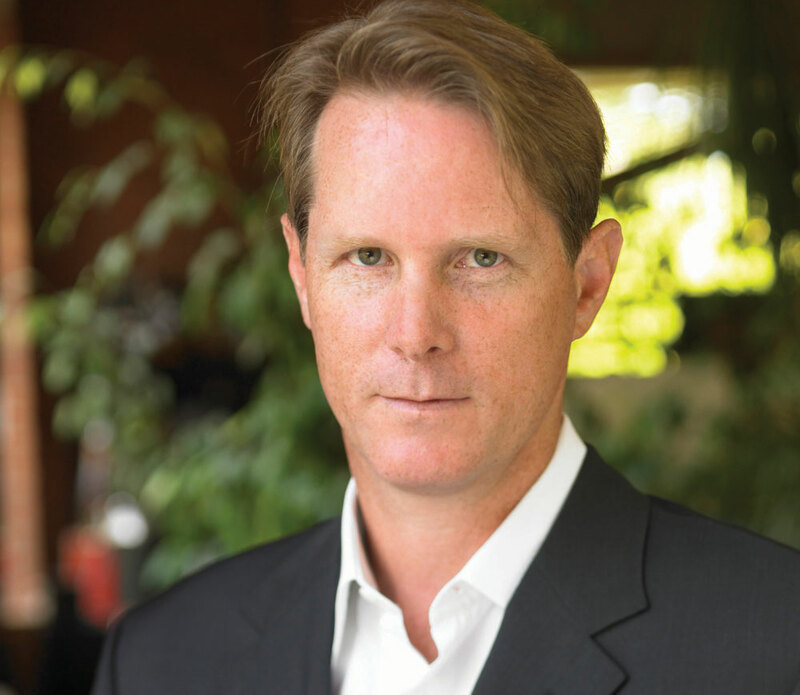 Now producer and distributor Breakthrough Entertainment is in production on a 1x90mins TV movie adaptation and plans to announce broadcasters and talent around MIPTV. It also has more projects in development mining Canada’s rich history of children’s literature. Just as international digital players such as Netflix are commissioning Canadian work, prodcos such as Breakthrough are also increasingly getting the green light from foreign broadcasters. 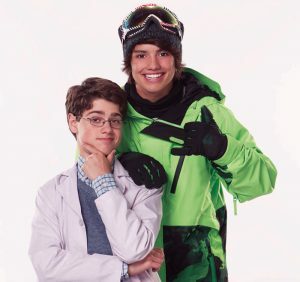 It got the go-ahead for live-action 26x30mins odd couple comedy-drama Max & Shred through a partnership between Nickelodeon in the US and YTV. While excited by the prospects for VOD, tablets and mobile, distributors and producers see it as early days and are proceeding cautiously. 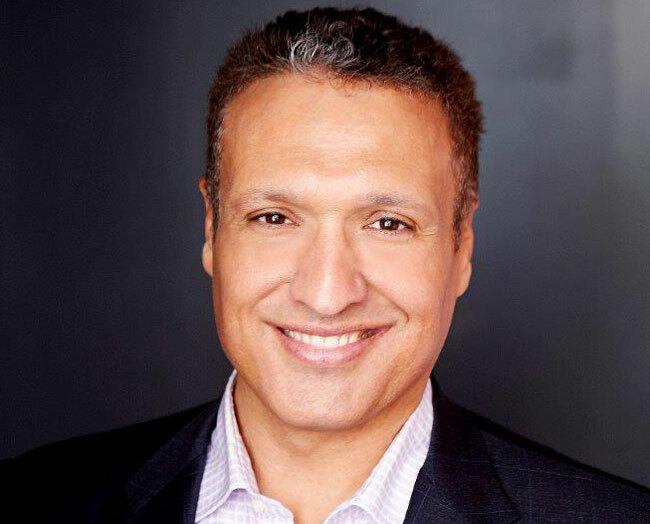 “I was buying programmes when cable launched, which was a time of enormous growth, and it’s similar with digital platforms now,” says Linda Khan, Portfolio Entertainment’s New York-based head of international sales. “We’re in this moment now of kids consuming media in different ways, and the deals we make need to take that into consideration and do the best for the properties we’re selling,” she says. Regardless of how kids consume shows, one winning ingredient remains: relatable characters. 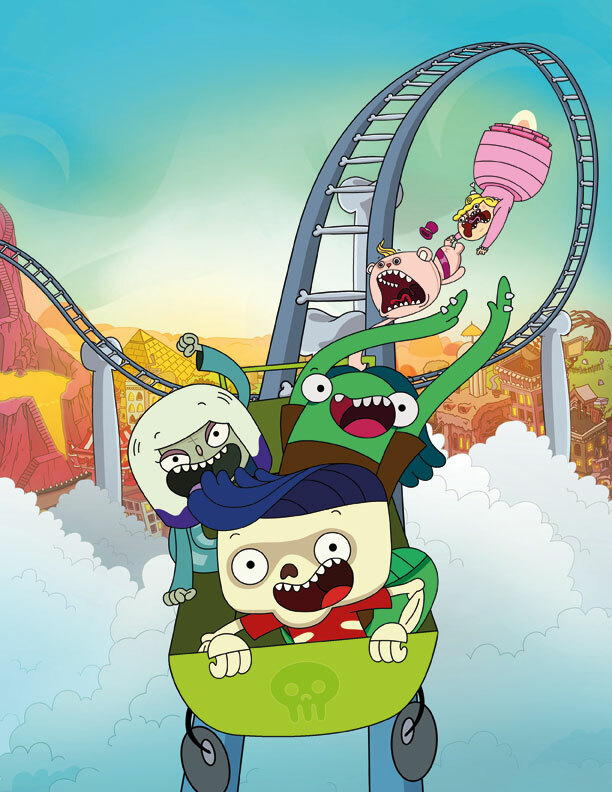 That’s why Portfolio has high hopes for 6-11-skewed 52x11mins comedy Freaktown, commissioned by Teletoon. The show is about a skeleton and his friends who may look freaky, but are perhaps more normal than the power-hungry princess character with a thing for pink. Khan says broadcasters keep asking for “sweet, comedic stories with characters that make kids feel good about themselves and help them be stronger and smarter”. Other companies are heading full throttle into the digital unknown. Skywriter Media sold its 6-11-skewed 52x11mins animated comedy Camp Lakebottom to 9 Story Media and is now focusing on its Skyreader Studio authoring platform for interactive multimedia content. He adds that Skyreader is working with kids broadcasters that ask, “’Can you make our content interactive so kids have a reason to return for repeatable engagement, and can we include sponsor messaging that can be integrated into the same package?’” Among the projects it has serviced is a Guardians of the Galaxy e-magazine for Marvel. 9 Story, meanwhile, is using intelligence gathered from its international distribution arm to find copro partners. 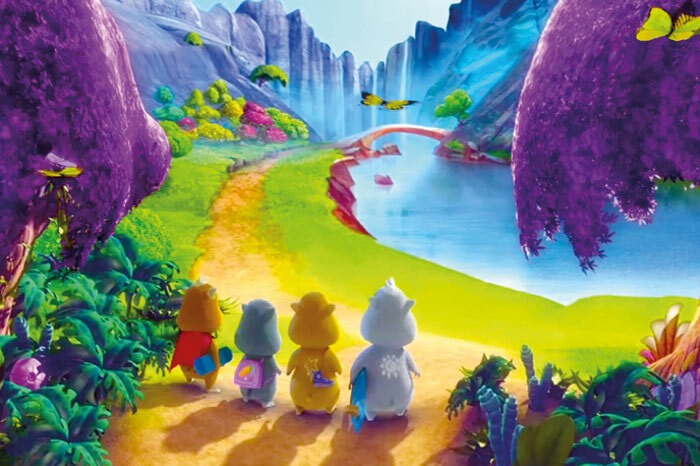 It became a distribution player in 2010 with Almost Naked Animals and is now eyeing copros with the UK – following a fruitful partnership with the UK’s Wish Films on 52x10mins animated preschooler Wibbly Pig – as well as Australia and France. The current climate is ‘good news, bad news.’ It’s an anxious time as the industry waits and sees how the CRTC’s unbundling decision plays out.